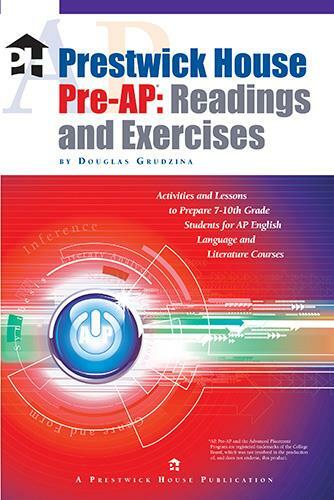 Everything you need to prepare your 7th- through 10th-grade students to excel in AP*-level classes can be found in this book. 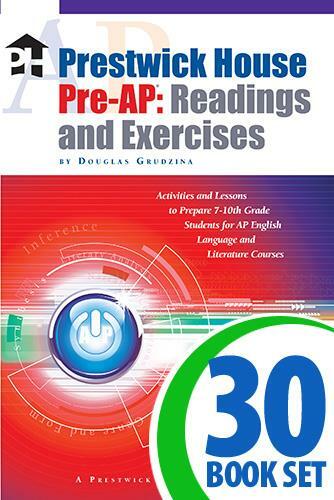 Prestwick House Pre-AP: Readings and Exercises challenges students with a variety of fiction and nonfiction passages similar to those they will encounter in AP classes. As you and your students work through the program together, students will learn techniques that will help them write an essay worthy of a 5 on an AP English Exam.